Thanks for this. I guess this is another prototype? 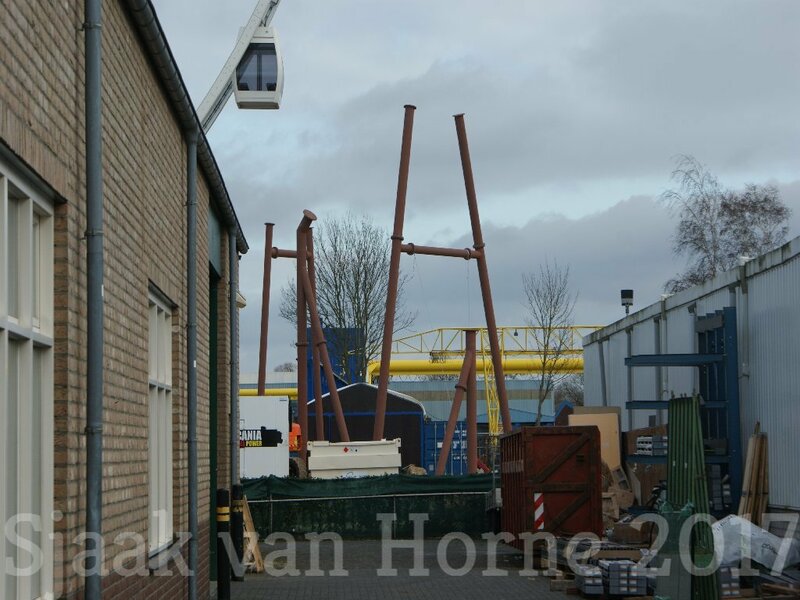 I guess it isn't routine for them to build part of a new coaster if there isn't something new to test right? 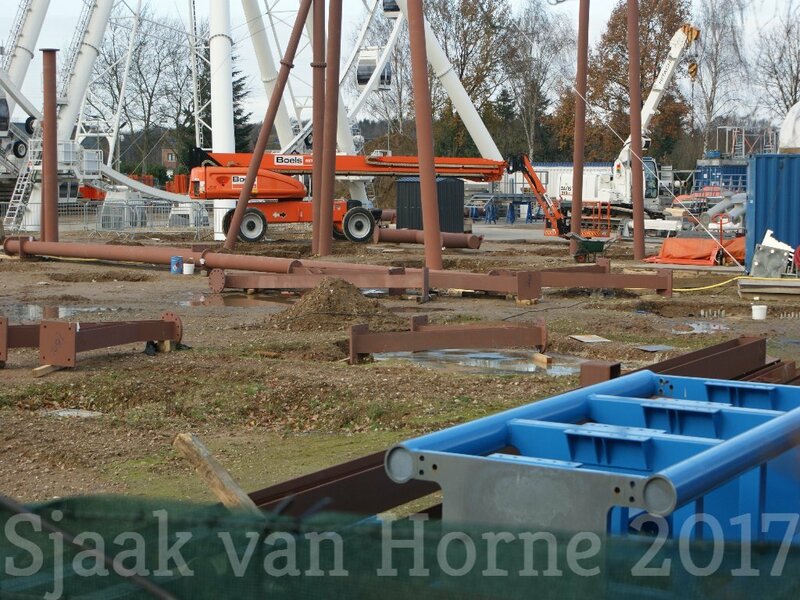 This is something totaly unexpected from Vekoma. 2. 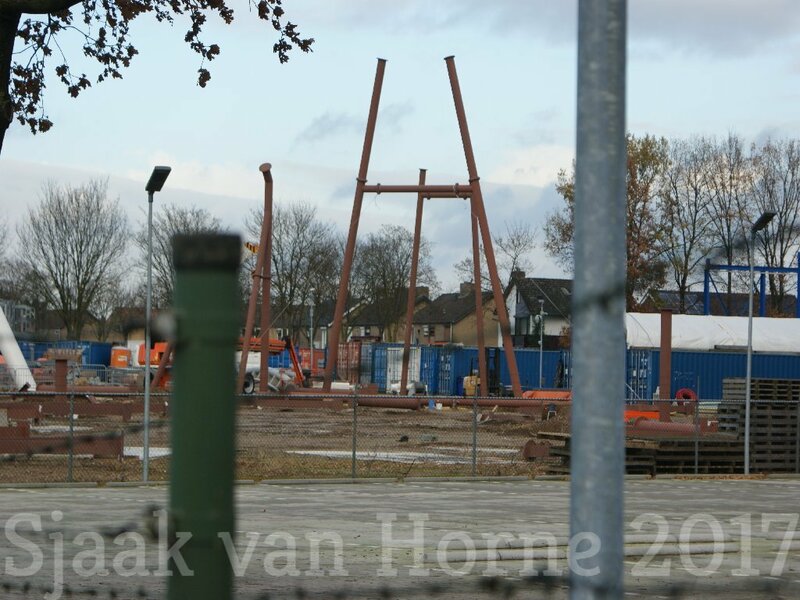 Junior Launch Coaster ? 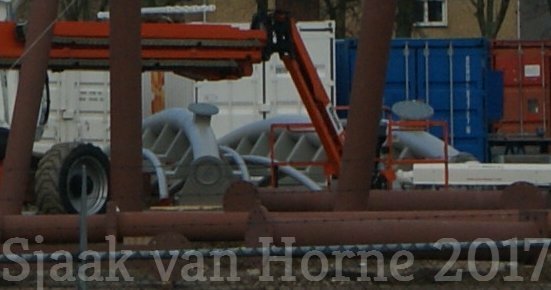 I think it is a piece of track from the Dive pretzl .loop coaster. 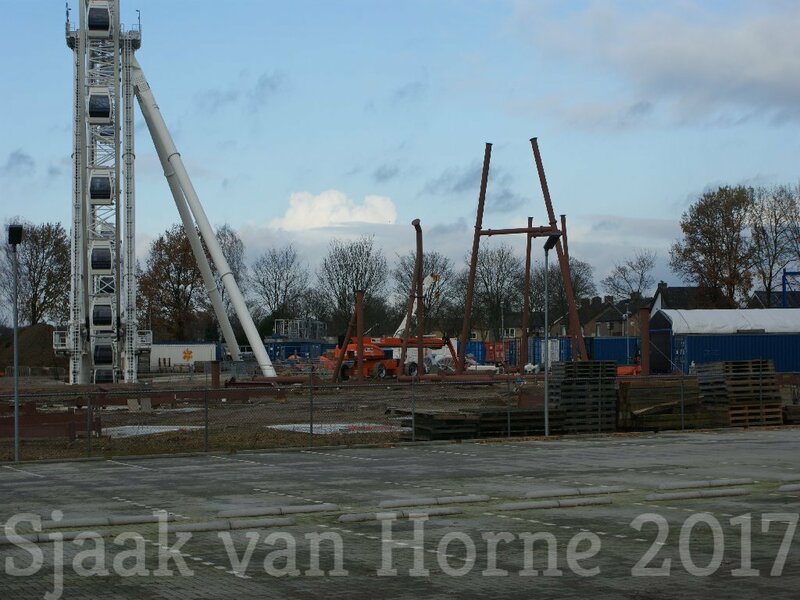 A while back was there the lift hill test. The track looks very similar to me. 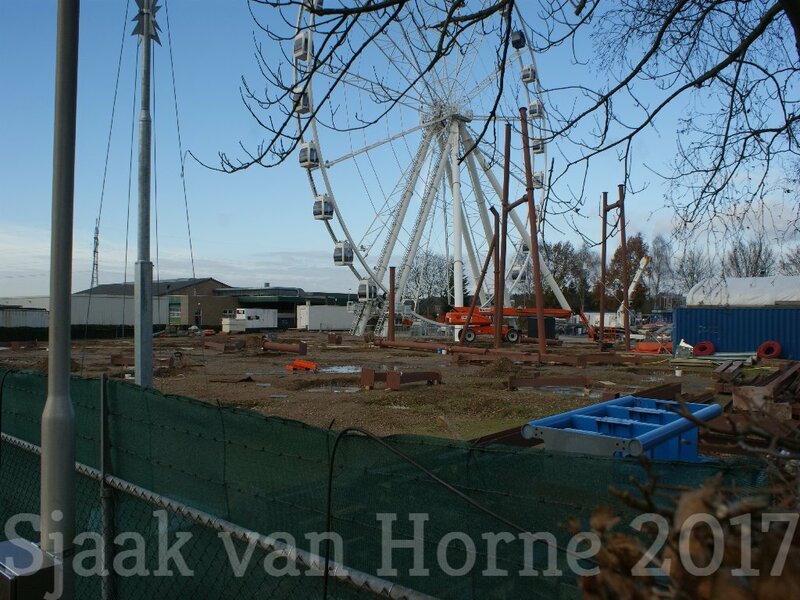 - maybe a new sitdown (spinning) coaster? 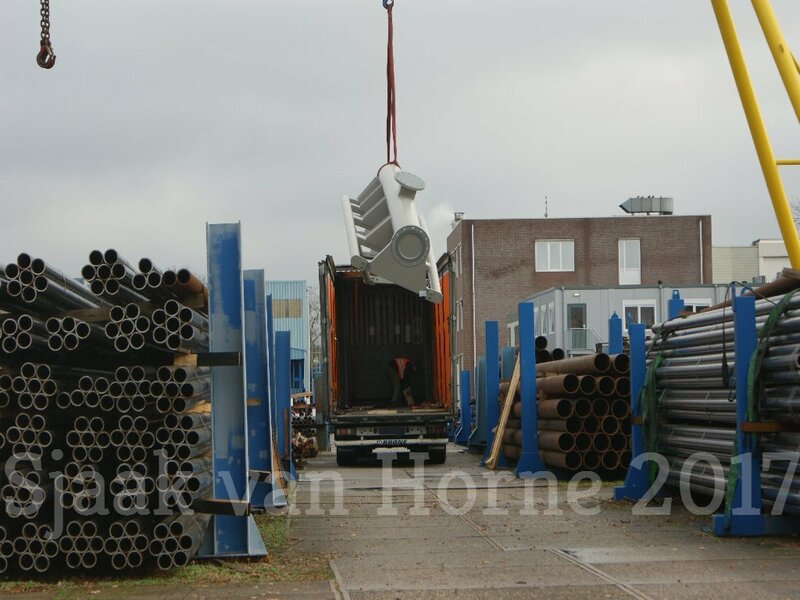 Spinnig is not in there product range now...Prototype based on the rotation system for F.L.Y. 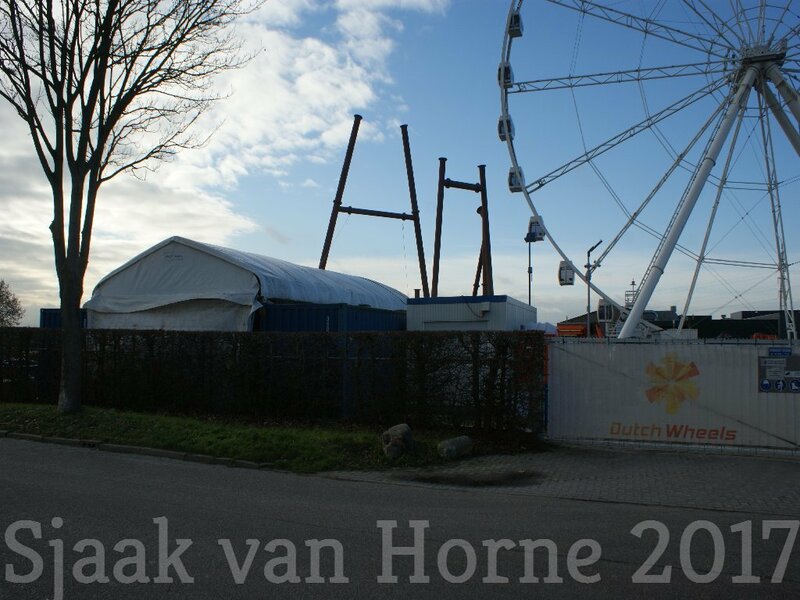 Phantasialand? - a tilt coaster would be awesome!! I really hope a new SLC track system!! I love all the speculations. Hasn't there been rumours that they are working on a new gen. Tilt coaster. Perhaps this will be a prototype for that? 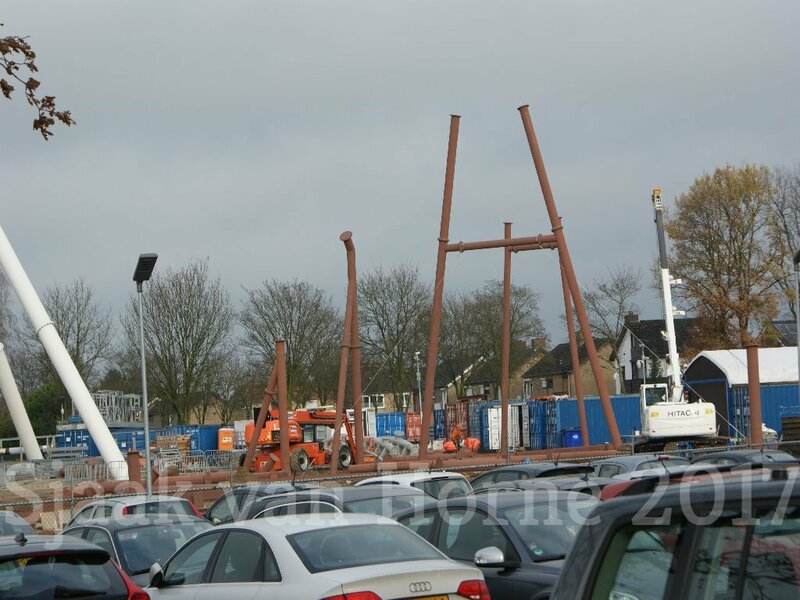 Energylandia in Poland is looking to install one for 2020 - and they have worked with Vekoma quite a lot especially with the new gen. LSM launch coaster F1 debuting there. 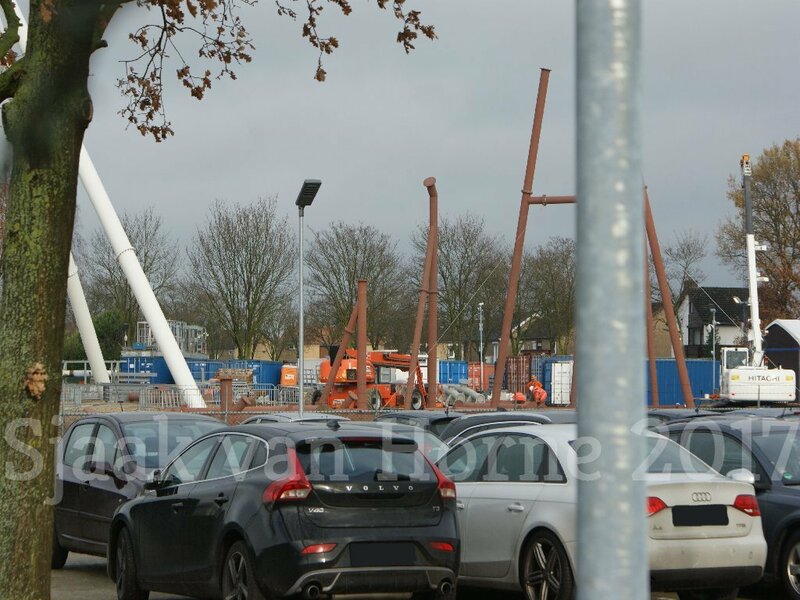 If the Tilt Coaster rumour is true... that's exciting. Would love to have a go on one. I don't think this is SLC track. I feel this is a new sit-down coaster prototype they're testing for. Hence where the track and (presumably) the support connects is facing upwards.